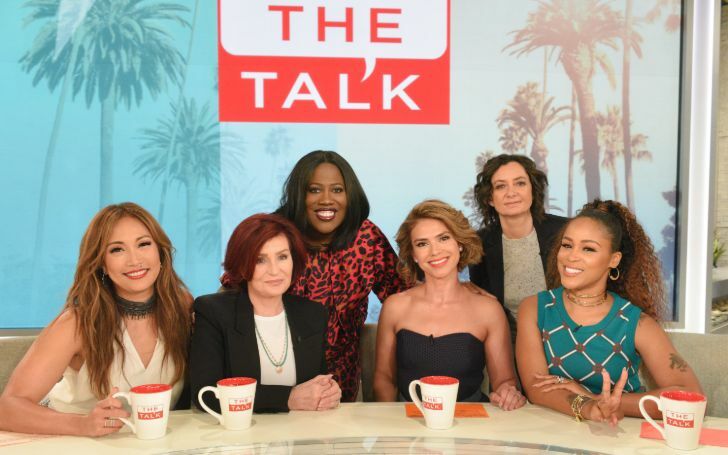 Actress and host Sara Gilbert is officially leaving the show, The Talk! 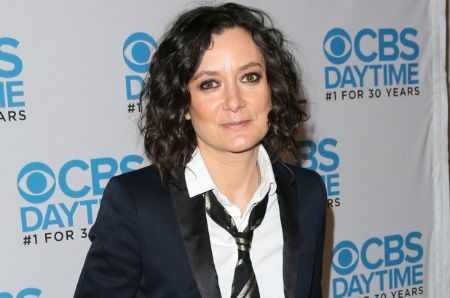 Sara Gilbert, who has been co-hosting the show since its inception in 2010, will leave the show after 2nd August. During the recent on-air episode, Sara made the startling revelation. Many of you might be thinking as to what would be the reason behind taking such decision, well, it turns out, while she was co-hosting the show discussing all the latest pop culture, her family life was suffering. Sara Gilbert has decided to leave the show, The Talk. The audience sounded gloomy as they heard the terrible news. Her co-hosts, Eve, Sharon Osbourne, Sheryl Underwood, and Carrie Ann Inaba were in tears as well. In her long speech, she mentioned how her busy schedule was started having a toll in her personal life as well. The 44-year-old said she had gotten herself involved in the TV series, The Conners last year and because of that her personal life started getting out of balance. According to her, now the only thing she wants to do is spend time with her three kids, Levi Hank, 14, and Sawyer Jane, 11, from her previous relationship and Rhodes, with her current partner, Linda Perry. Decisions like this are never very easy to make and the same thing happened with Sara. Her co-hosts wished her luck in the future and thanked Sara for all the things she'd done during her time in the show.